January may seem to go on forever but fret not. Love is in the air as February rolls in. Take a glimpse into what a Peranakan family’s domestic life was back in the 20th century at this eye-opening exhibition by NUS Baba House. The Baba House was established as a conservation project with the intention of mobilising research and study into a range of disciplines. Teaming up with the Peranakan Association of Singapore, this project has since afforded a range of perspectives relating to the building’s history. 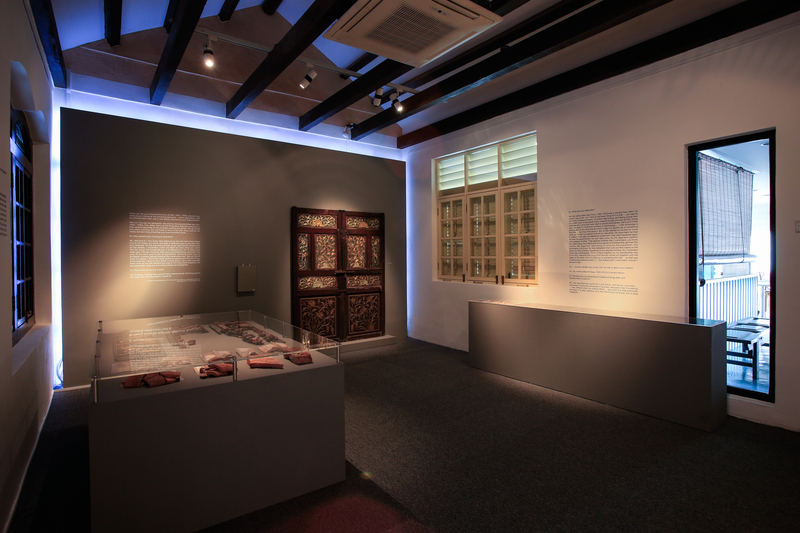 The interpretative display on the first and second floors is showcased as an identifiably Peranakan home with artefacts that typify early 20th century Straits Chinese materials and social histories, as well as the contemporary perspectives that may complicate them. 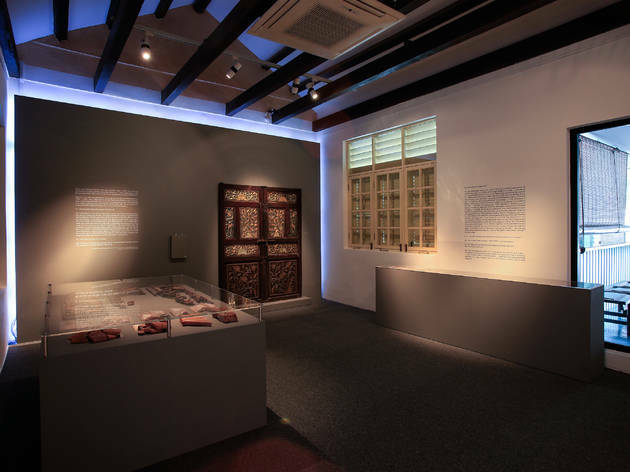 This exhibition brings together artefacts, artworks, video and audio recordings, and textual sources that examine the myriad ways in which the Peranakan identity is constructed. 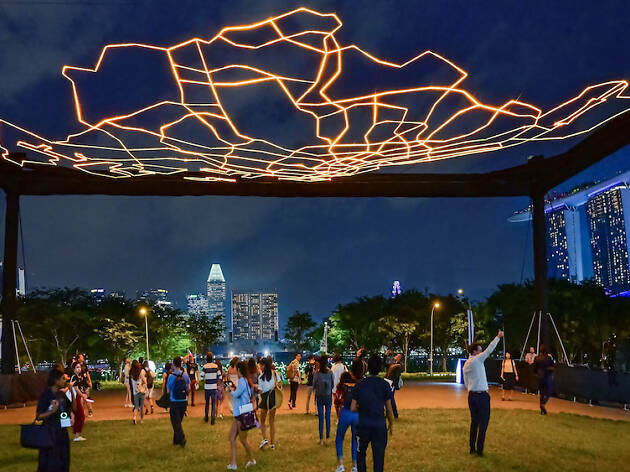 Asian Civilisations Museum opens doors for culture vultures to explore the best of both traditional and contemporary Chinese art through artworks, heritage, culture and fashion from China and Singapore. 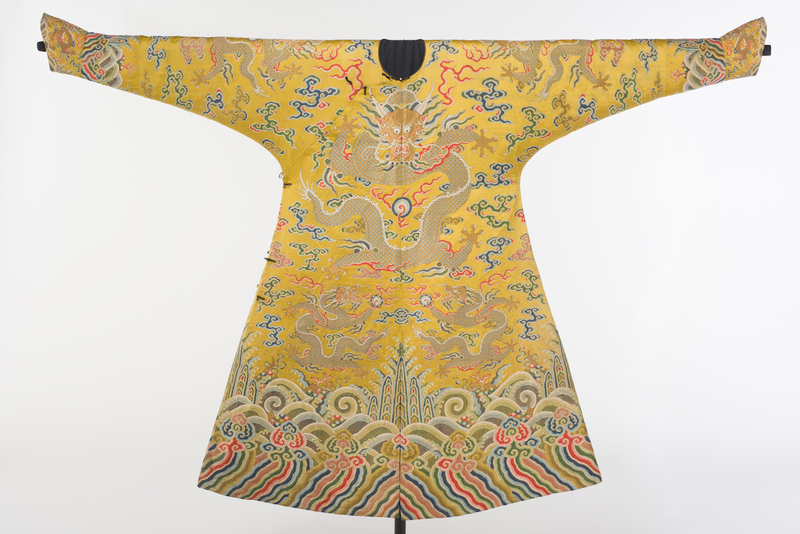 Kickstarting the latest season is Guo Pei: Chinese Art and Couture (June 15 to September 15). 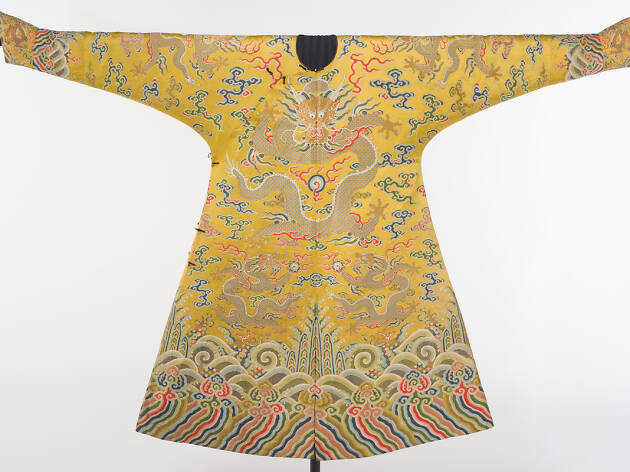 Known for her iconic yellow cape as worn by Rihanna at the MET Gala in 2015, China's preeminent couturière Guo Pei is showcasing 29 of her most iconic embroidered creations in dialogue with 20 Chinese art masterpieces from ACM’s collection. That's not all – a special exhibition opens later this year to showcase the collection of Southeast Asia's renowned Chinese art collector, the late Dr Tan Tsze Chor, which features paintings by Ren Bonian, Qi Baishi, and Xu Beihong. 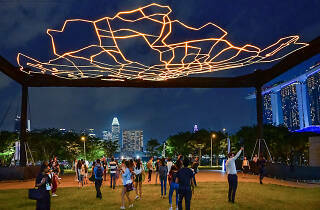 The season then concludes with two collaborations – one with Beijing’s Palace Museum, showcasing the masterpieces of Ming-dynasty art, and the second with the Shanghai Museum, where highlights from the Tang Shipwreck collection at ACM travel to Shanghai in a first-ever special exhibition in China.